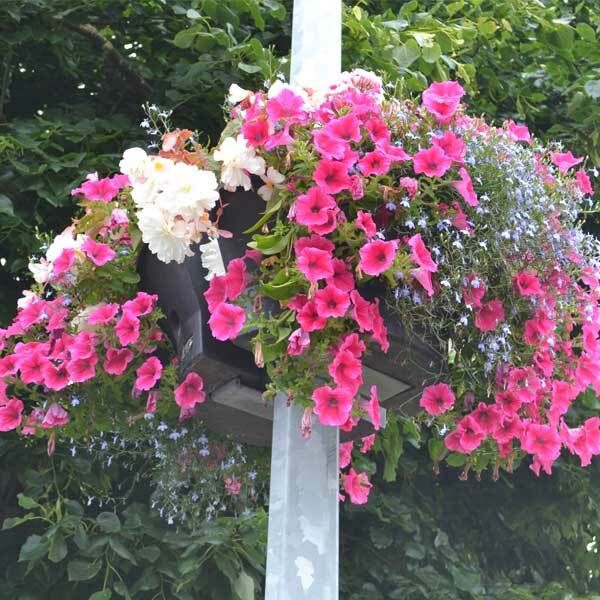 Don’t forget to put your bins out ready to be collected in the morning! Have your say on how to manage the impact of the works, for vehicles using the A1077. W/C 15th April - your bins will be collected on Wednesday instead of Thursday. Thursday 18th April Collections will move to Wednesday 17th April. These photos show the damage that is being done to the roof of the Old School Hall by youths climbing on the roof. We have received reports of bins and the tractor being dragged into the middle of the road. Also tyres being left in the road and eggs and footballs being thrown at passing vehicles. This is not an isolated incident. If you see any youths on any buildings or causing ASB, please ring the police. 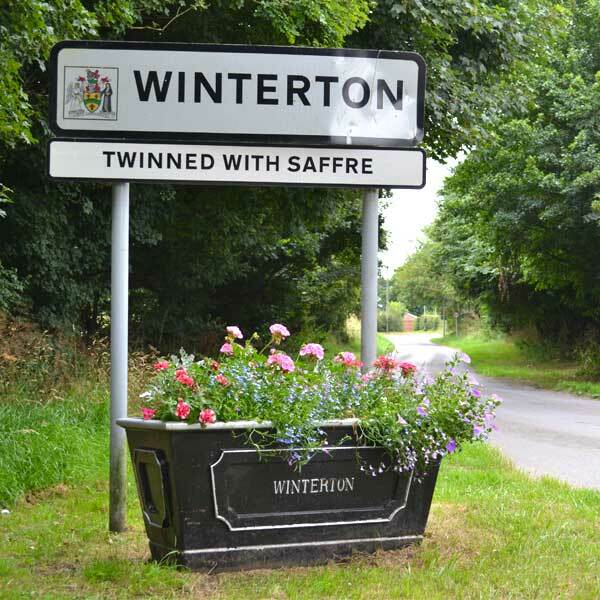 These incidents have been reported to the Head teacher of Winterton Community Academy who has addressed these issues with pupils. Parents please warn children about the dangers of climbing on roofs. 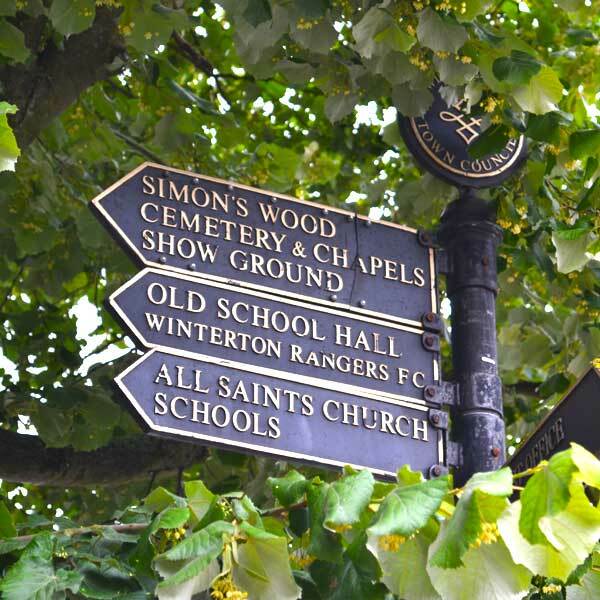 There’s something for everyone at Winterton Rangers. A huge thank you to Rachel and her family for taking part in the Winterton Spring Clean. All of this rubbish was collected along Water Lane. Thank you to Winterton Beavers for taking part in the Winterton Spring Clean, the group collected 14 bags of rubbish! The group was shocked at the number of elastic bands, it found along the way. They think the bands are from the post and intend to write to the Royal mail and highlight the issue. They also found lots of dog poo bags particularly in Simons Wood and along Churchfields. It’s not too late to sign up to take part. We are looking for volunteers to litter pick their road or street. If you can spare an hour to make a difference, please get in touch. 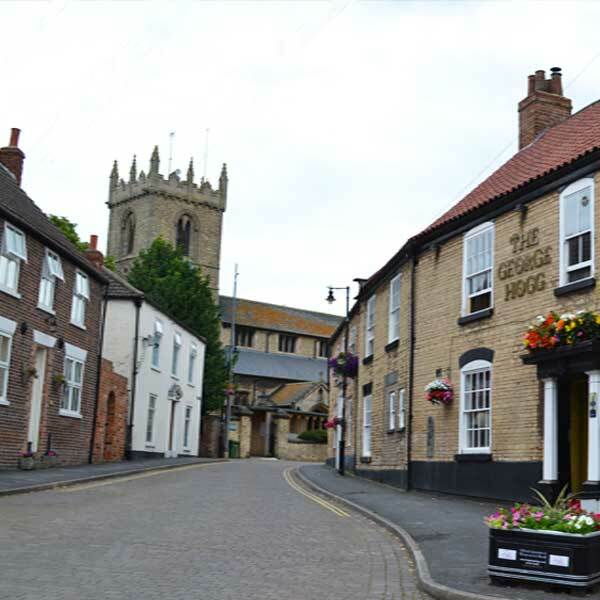 Walking the way to health in North Lincolnshire. A timetable of led walks. No booking needed. Each walk is less than 3 miles (unless otherwise stated). 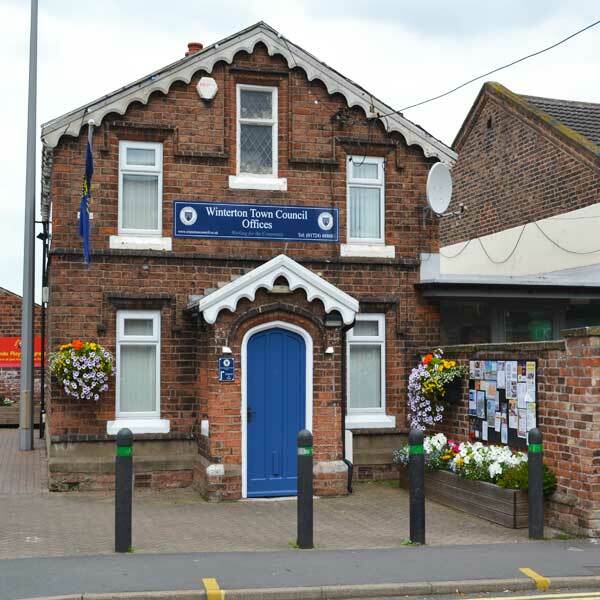 This year, the council introduced the Fran Fletcher Business Award to its list of Civic Awards. The award was to acknowledge a local company who are more than just business but a community asset. 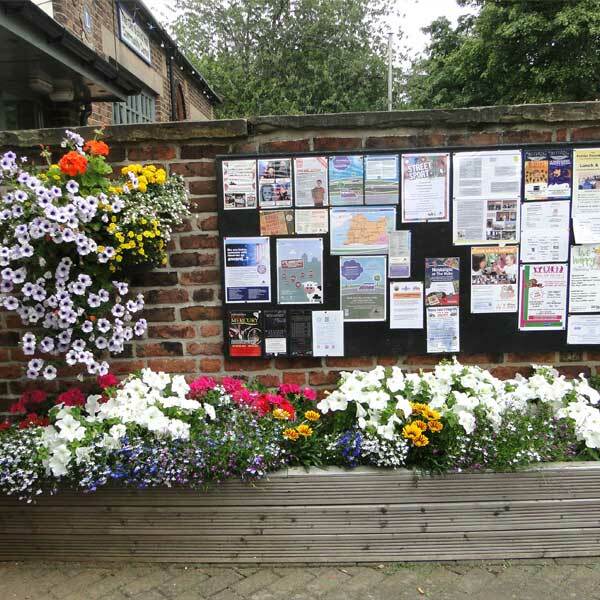 A business that supports and assists its local community. The winners of the new award are Richtoy. 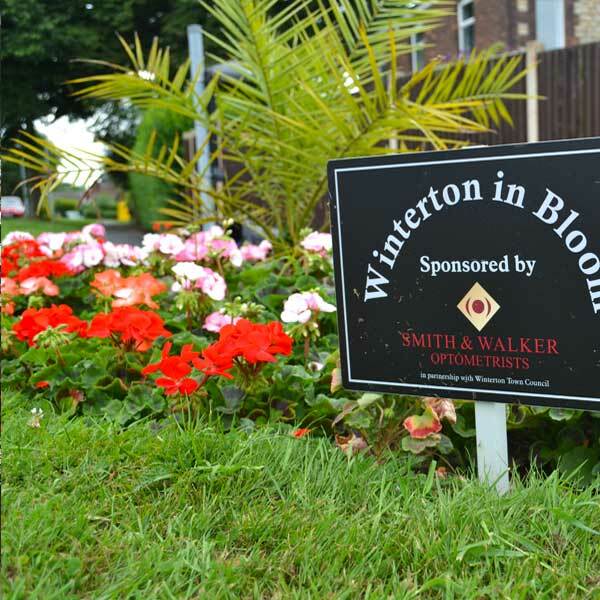 As main sponsors of Winterton Show and Winterton in Bloom, they support local events and initiatives. They support smaller groups with raffle prizes. This year they provided Winterton and District Lions with a vehicle to pull Santa’s buggy. They offered the medical centre assistance, in the event of bad weather to ensure centre staff could get to work and prescriptions could be delivered to patients. 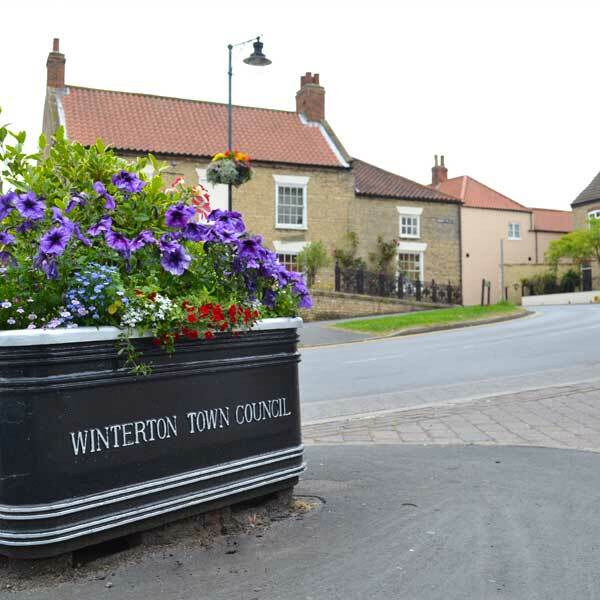 They have also taken on a local apprentice through the Winterton 2022 scheme. The list of things they do and support goes on!